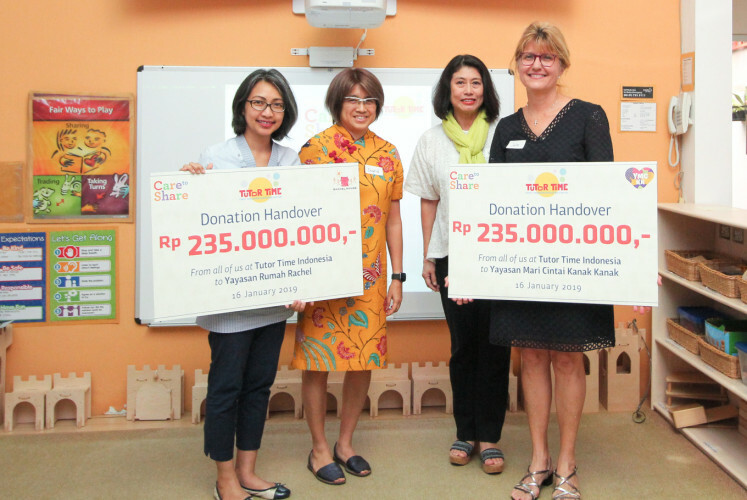 Early childhood education center Tutor Time Indonesia has donated Rp 470 million (US$33,180) to Rachel House and the Let’s Love Children Institution (YMCKK) foundations related to palliative and medical care for children with cancer, HIV, tuberculosis and other serious illnesses. Rachel House provides palliative care for children, while YMCKK offers financial support for the treatment of young patients in Jakarta hospitals. Both foundations focus on children's suffering from chronic illnesses. The donation was formally given during an event on Jan. 16 at Tutor Time Kemang in South Jakarta, with the organizations each receiving half of the donation. Rachel House CEO Kartika Kurniasari expressed her appreciation for the donation. “This will allow our nurses to care for many more children with serious and terminal illnesses in the comfort of their home,” Kartika said in a statement. Involving more than 1,200 families, the donation was raised through the center's Care to Share 2018 program. The charity program was established in October last year across all Tutor Time Indonesia's nine campuses. 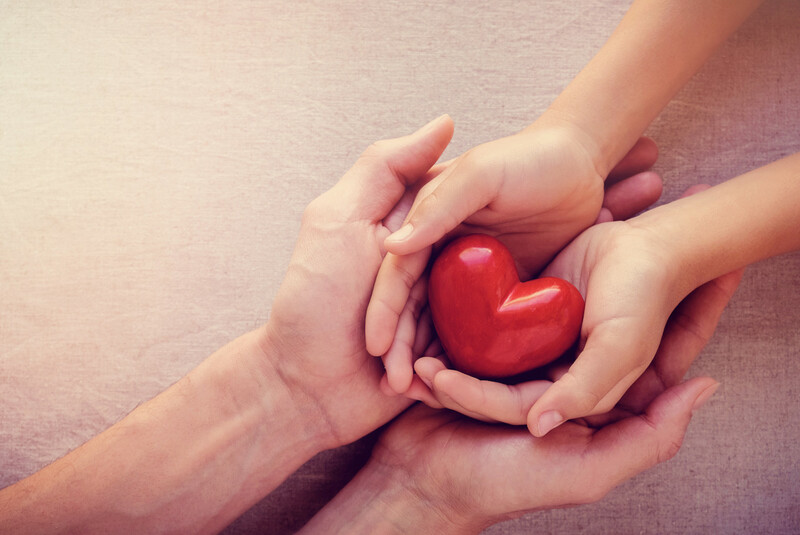 Set as a biennial fund-raising program, it encourages parents and students to make a contribution to selected organizations that focus on children’s education and health. Parents and teachers also collaborated in organizing the fund-raising events, which featured bazaar, car wash, crafts auctions and music performances. Aside from gaining experience in performing charity, children are expected to learn about empathy through the program. “It’s our fifth charity program in our 23 years of operating in Indonesia. We’re so blessed and grateful to be able to contribute to improving Indonesia’s children quality of life year after year," said Melania Hamdan, the foundation head of Tutor Time Indonesia.